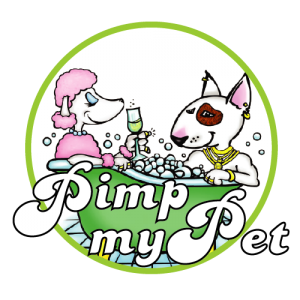 Pimp My Pet – Dog Groomers Association of Western Australia Inc.
Hello, I'm a salon based business situated in the Canning Vale Kennel Zone. I have over 10 yrs experience and I am the only groomer so your pet gets an exclusive one one on one service in a quiet relaxed environment. I attend seminars and workshops to keep me up to date with products and styles along with treatments and skin and coat conditions. I have allotted time slots so pets do not sit waiting to be groomed.